Need some inspiration for March school holiday activities? Saturday Kids have you covered. Not all holiday camps are created equal, and we are kicking it up a notch this March school holiday so mark your calendars (March 10-18). For 9 days, expect an exciting line-up of activities and experiences filled with coding, art and design for kids 5-16 years old. At Saturday Kids, we are here to make learning fun again, and put the curiosity back into kids. Ready to find out how? Read on, or register right here. District Design Dialogue (DDD) is an annual experiential platform dedicated to the discussion, exchange and execution of design dialogues, and is happening as part of the Singapore Design Week 2018. We are stoked to be partnering with them and will be having a pop-up at one of their spaces (The Playground @ 26 Jalan Kelabu Asap) for the entire week of Mar 10-18 where we’ll be holding a series of holiday camps and workshops. Our friends at DDD have put together a pretty awesome program, including an opening street party on March 10, plus we’ll be launching a series of new 2-hour workshops on that day (more below), extra fun if you register for the workshops on that day! When: Workshops and camps run all day from Mar 10-18. Registration required. Full schedule available here. How much: Ranges from $90-$150 for the 2-hour workshops, to $660 for a 5-day camps. Interested to build your own Robo-Pet? We have that covered. There’ll be a series of hands-on 2-hour workshops for kids (pre-registration required). 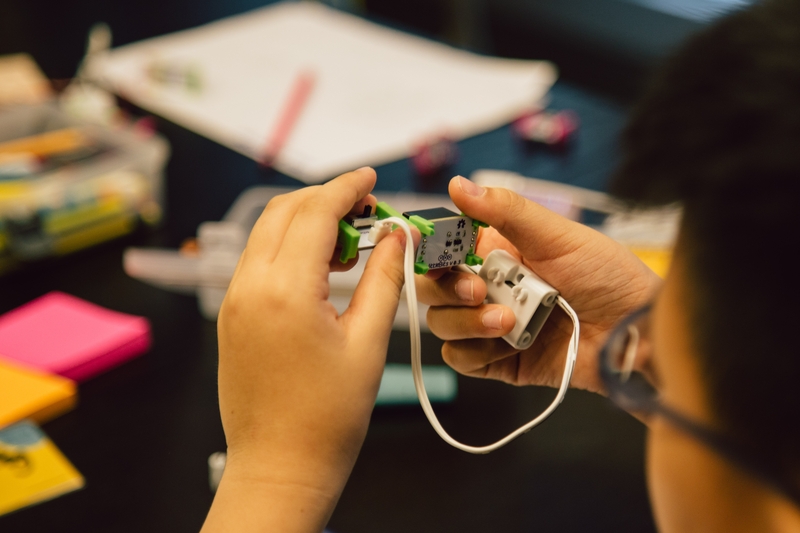 Get your kid to engage with some basic engineering and the design-thinking process in a hands on way and encourages them to learn by doing by using a combination of the Hummingbird Robotics Kit and some craft materials to build a working electronic model of an animal that they’re inspired by. When: Bukit Timah, East Coast and Chip Bee Gardens Pop-up. How much: Build Your Own Robo-Pet workshop cost $90 (Hummingbird Kit available for purchase if the kid/parents wish to bring home the robotic pet). Register here. Let Your Preschooler (5-6 Years Old) Explore The Wonders Of Tech! Ever been asked questions by your preschooler like “What are computer images made of? “How do robots move from one place to another?”. Introducing Curious Cubs, one of our newest camps designed especially for preschoolers. 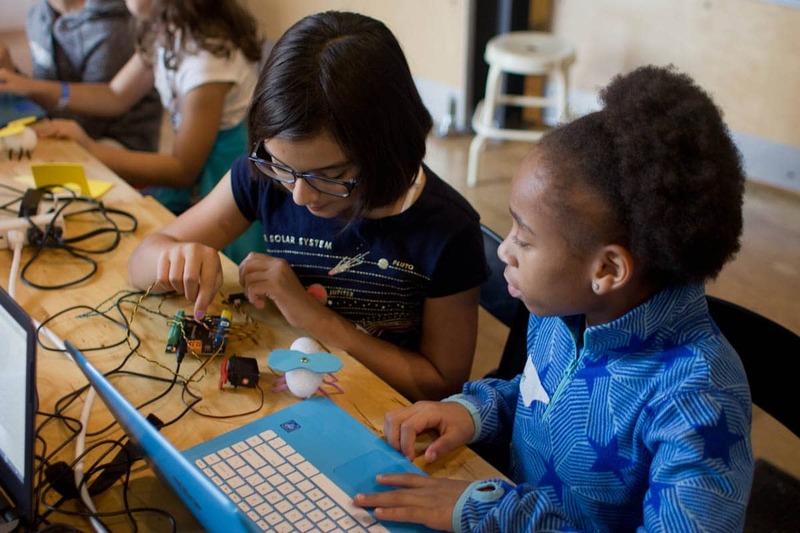 Explore a series of 4 immersive experiences geared at inspiring and engaging kids, developing their curiosity about tech, and building an understanding of basic computer science and electronics concepts through creative and fun projects! How much: 8-hour camp @ $350. Register here. Create your own virtual world with the Oculus Rift, our newest tech gadget in the house!! Have your kid be part of an amazing 2-hour experience in the virtual world! 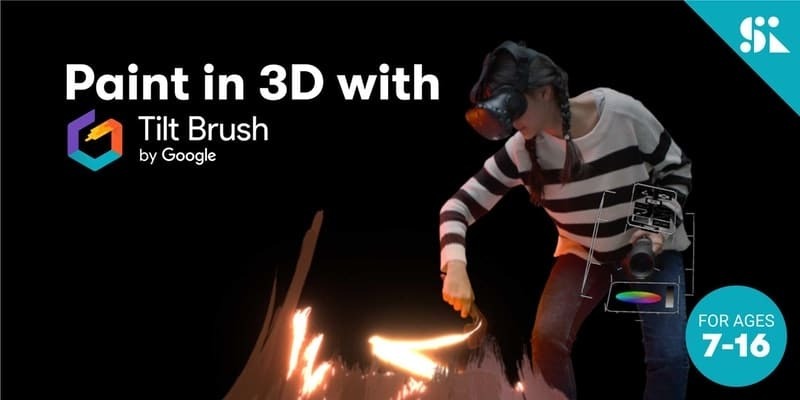 They’ll learn to draw and create using Tilt Brush by Google and paint their dreams in 3D! How much: $150. Register here. Have you ever thought “Hey I wish there was an app for that!” ? You surely have because mobile apps are a huge part of our everyday lives; there are tons of gaming apps which we loving playing with but there are many more which help us make our lives easier. 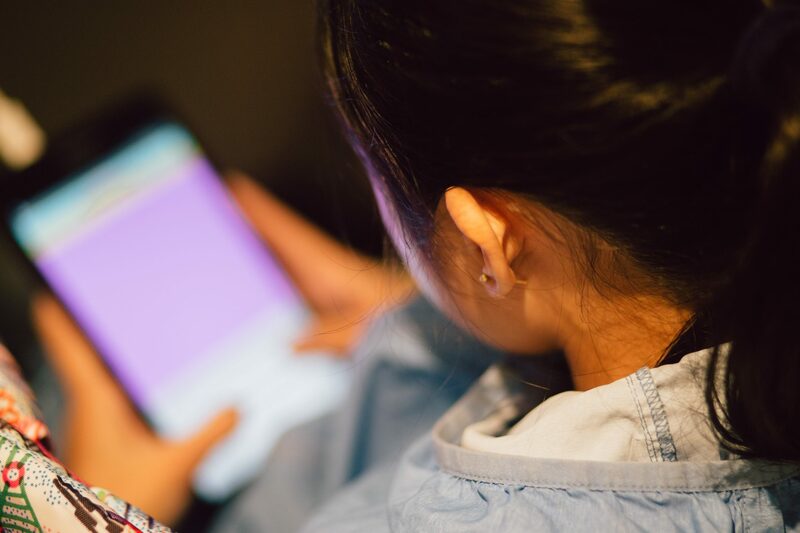 Through a mix of free-form exploration and structured learning, kids will build an app that’ll make a difference. For the beginners, we’ve got the beginners camp available. Done it before? Fret not, continue your learning with us during our Term Program! What did the Incas, Vikings, San and Sumerians have in common? They lived in the past for one, but they also had none of our modern-day technology to help them. Life must have been tough but perhaps it would have been easier if they had our knowledge of code to help them! 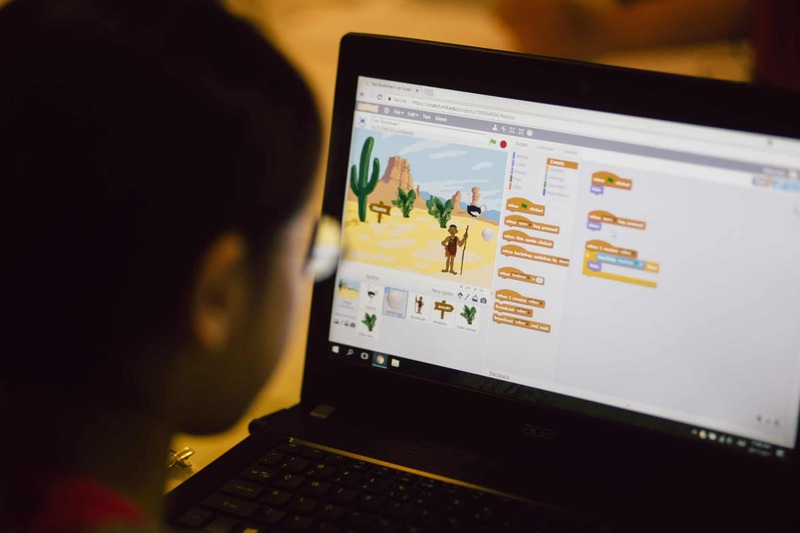 Using Scratch, kids learn to code solutions to problems faced by these ancient civilizations and explore ways of using programming to help people. This is our most popular programming course for kids 7-13 years old and highly recommended for anyone with no experience to begin with this. How much: 8-hour camps @ $350, 16-hour camps @$590. Register here. That’s not all. 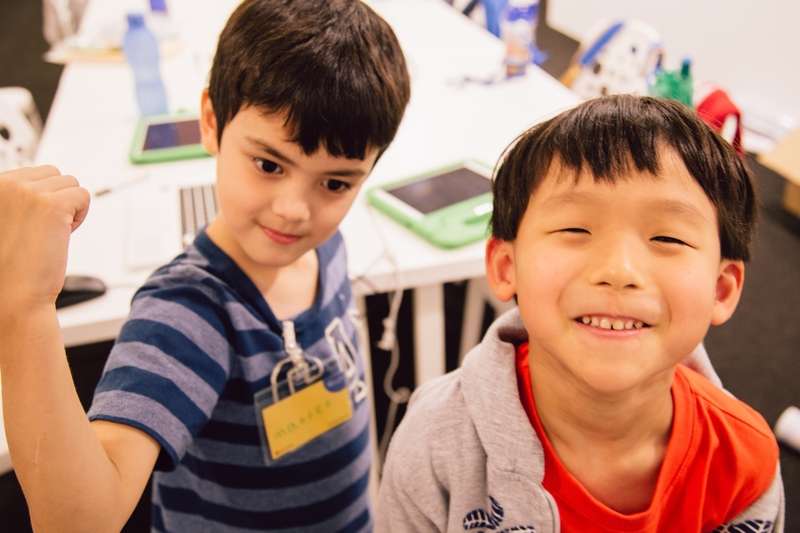 Be sure to check out the other popular camps such as littleBits x Design Thinking, micro:Bits, Mod Your Minecraft, and Python which are offered during this March holiday period too. And for the curious ones who want more, take the learning beyond the holidays with our Term 2 programs (commencing right after the holidays). We’ve got tons of new things in store for you in 2018 and this is but a small part of it. Check us out at https://www.saturdaykids.com/ and get in touch ([email protected]) if you have any questions!